This App was originally designed to average human faces. 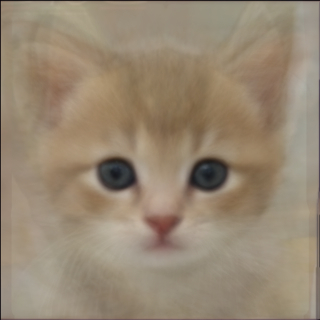 Nevertheless, it unexpectedly worked fine for faces of kittens. 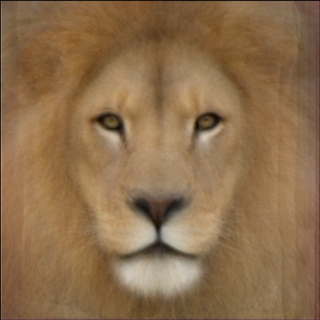 Average of 20 male lions.